I got this recipe from my colleague Bronwyn Hill, ND and have changed it a bit for my own tastes. These chips are truly addictive and a great healthy snack! 2. 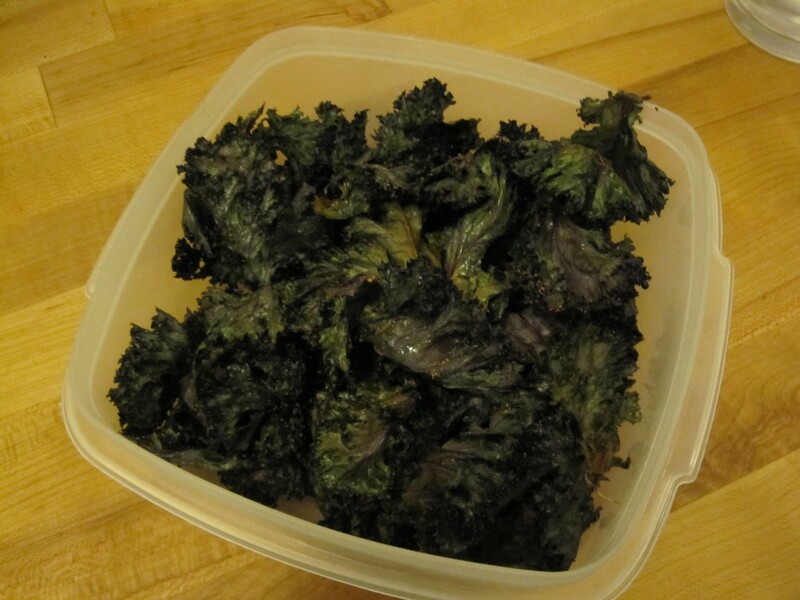 Rinse kale to remove any dirt. 3. Remove ribs from kale and cut or tear into 1.5 inch pieces. 4. Place in bowl and toss with a small amount of oil. 5. Lay on baking sheet and add spices and seasonings. 6. Bake for about 5-7 minutes, then turn and bake until crisp (another 5-7 minutes or longer if needed). 7. The chips are done when crispy but still retain most of their original colour.